Spinal decompression is a non-surgical traction based treatment outcome for herniated, bulging, or degenerated discs in the neck and low back. Effective for Many Spinal Conditions. Anyone who has back, neck, arm, or leg pain caused by a degenerated or damaged disc may be helped by spinal decompression. These conditions include herniated or bulging disc, spinal stenosis, sciatica, facet syndrome, spondylosis, or even failed surgery. In almost all cases, the treatments are completely painless. 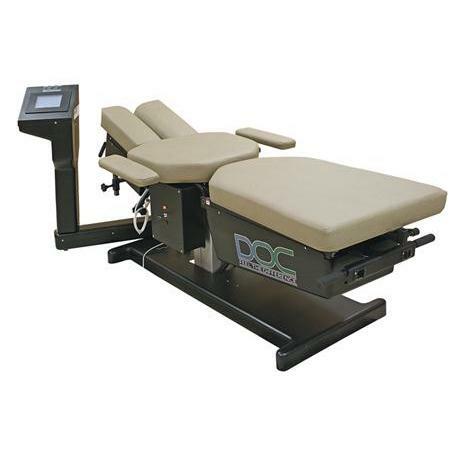 In fact, some people fall asleep during the spinal decompression session. The number of sessions needed and your specific treatment plan will be determined by the doctor after your examination. To reduce inflammation and assist the healing process, supporting structures may be treated with therapy, chiropractic adjustments, and rehabilitation. Spinal decompression has saved many people from spinal surgery. If you are suffering from a degenerated or herniated disc, don’t risk surgery until you have explored safe & effective spinal decompression. The rule of thumb is that you should feel 50% relief of your pain symptoms within 3 to 4 weeks of continued, cooperative care. Periodic re-examinations will track and document your progress. If the disc is the source of pain, research states that it takes 3 months for it to heal sufficiently enough to return to daily activity. After Decompression - Spinal Rehabilitation Restores your muscles tone and range of motion. The body adapts to disuse. If an area of the body is painful, the brain will learn new patterns of contraction to produce movement, alienating the injured muscle. This injured muscle then further atrophies and weakens, predisposing an individual to greater risk and severity of re-injury. In fact, studies show that after a back injury, the spinal muscles weaken considerably which virtually guarantees another episode of back pain will soon follow. After addressing the disc problem that caused the pain with decompression, an aggressive rehabilitation and strengthening program is always initiated to restore overall stability to the spine. Why MED-X Equipment and SpineForce? 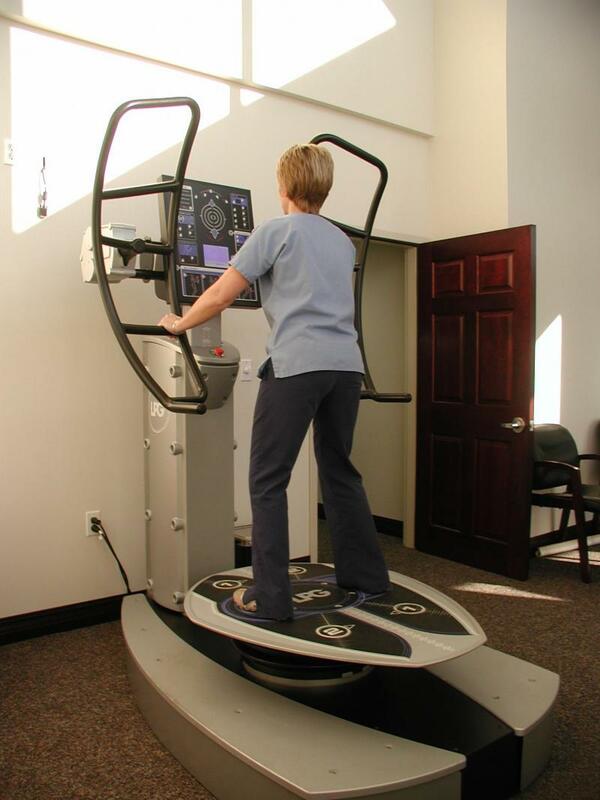 Med-X equipment is superior - that is why we use it to rehabilitate our patients. It is one of the only tools that truly isolates the lumbar and cervical extensors for the best results in rehabilitation. Strengthens deep muscles of spinal column. Tones muscles in legs, shoulders, back, and abdominals. General exercise and conditioning programs are encouraged, but cannot effectively address a patient’s particular “weak link”. That’s because rehabilitation must be specific to the lumbar and cervical extensors. 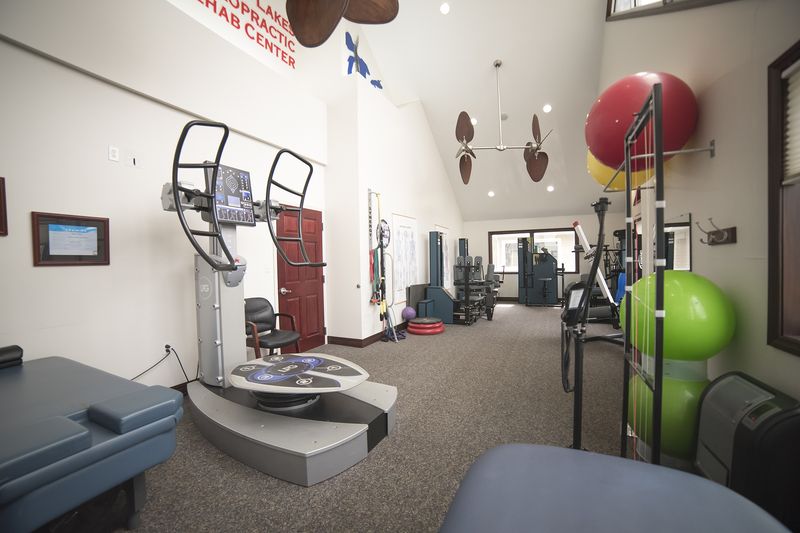 During rehabilitation, an isolated environment is the only way to provide an overload stimulus to the proper muscles. Without isolation, the hips and hamstrings are primarily responsible for trunk extension and provide most of the muscular force during movement so the lumbar extensors are not sufficiently stimulated. The same applies to the neck. So to effectively isolate the cervical extensor muscles, the upper back and shoulder muscles must be stabilized and taken out of the equation. Once stabilized, an at home program can provide ongoing relief to help prevent a recurrence of symptoms.